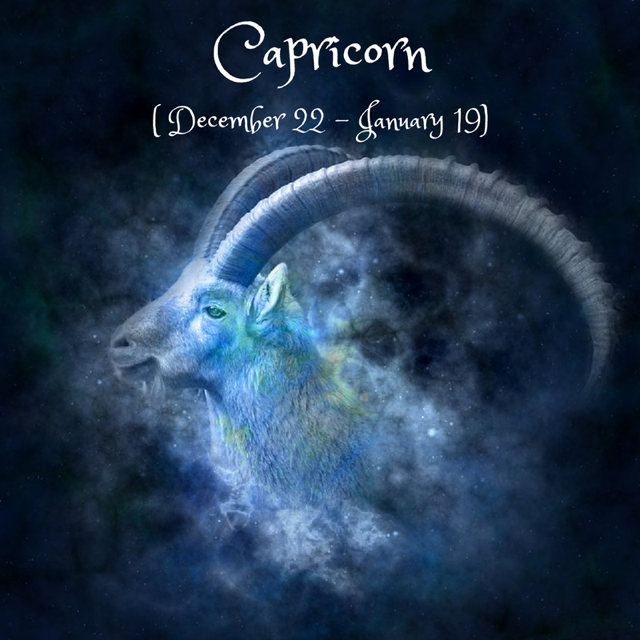 Dear Capricorn, on the 6th, Saturn goes direct in your sign- you’re finally more free to move forward after months of delays, blockages or tests, possibly in many areas of your life (anything that has to do with your self, your path, your self-expression)! It hasn’t been easy, but Saturn has been cleaning house to help you get a better sense of who you are and how you can operate in the world- ideally in a responsible, self-sufficient, mature way. He will continue to do so until his ingress into Aquarius in 2020, so stay buckled up! The Virgo New Moon on the 9th is a powerful moment that supports you with travels, self-growth, higher education and knowledge, spirituality. Set new intentions of practicality, depth and dedication when it comes to your higher education, your adventures abroad, your self-growth, your friendships. On the 11th, the Sun’s trine with Pluto and sextile with Jupiter can bring some good news in these areas. On the 15th and 16th, Mercury repeats the same aspects with Pluto and Jupiter, supporting you to transform your thinking towards an open-minded, global, spiritual view. What about some new ideas for travelling to further your self-growth? With the Mars-Uranus square, the 18th repeats financial tensions or clashes of values from the beginning of August, especially when it comes to pleasure or romance. This time, it might be easier for you to take assertive, balanced action. On the 21st, Mercury enters your 10th house, followed by the Sun on the 22nd. The focus for the next month is on your career, where you’re energized and supported with good ideas! Some conflicts might arise around authority- try to make compromises if possible. Finally, the Aries Full Moon on the 25th illuminates your house of family, home, tradition, inner security. How have you fought for security since April? Did you exaggerate in any way? How have you managed to assert yourself in your family? It’s not an easy period for you as you’re challenged to balance home and work life, privacy with the need to stand out. Major areas of your life might be in crisis. Mars in your 2nd house offers a possible solution: being financially independent, using your skills and abilities with trust, courage and a bit of inventiveness. Remember your strength.